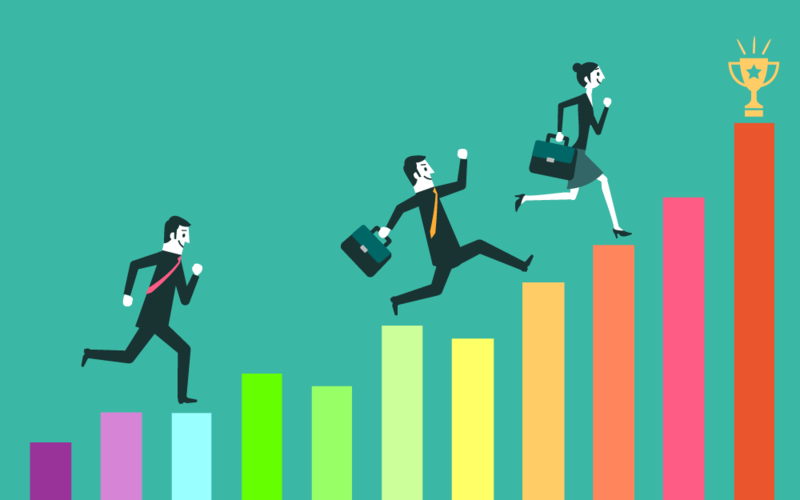 Is Your Employee Incentive Program Working? A financial institution’s growth starts with its employees. If they’re unmotivated, they’ll be less likely to add value or bring in new business. That’s why so many banks and credit unions have implemented employee incentive programs to keep team members motivated and satisfaction high. Technology has changed the way financial institutions conduct their operations and market to customers, and it’s nearly impossible for banks and credit unions to be successful without it. With new innovations in artificial intelligence, data analytics, virtual reality, and more, there are a lot of possibilities for tapping into customer behavior and executing more targeted marketing strategies. But, it can be easy to get too focused on the prospect of new technology and insights that the core of your company - your brand - gets lost. That’s why your IT decisions must align with your overall brand strategy. 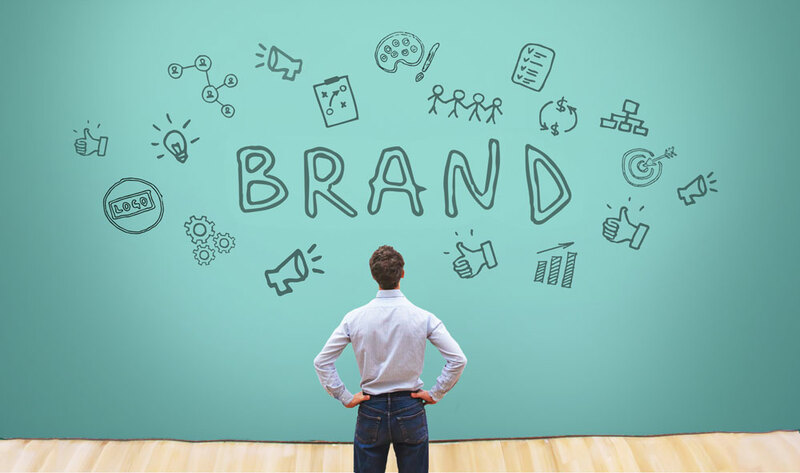 Consider these tips for how you can use technology not only to expand your customer base, but to enhance your brand awareness and achieve broader marketing goals. Having a clear, accurate understanding of overall profitability is essential when making strategic business decisions in any industry. It can be particularly difficult for the financial industry to gain this insight, as a 2018 survey from Temenous and Accenture found that profitability was the biggest challenge facing banks today. 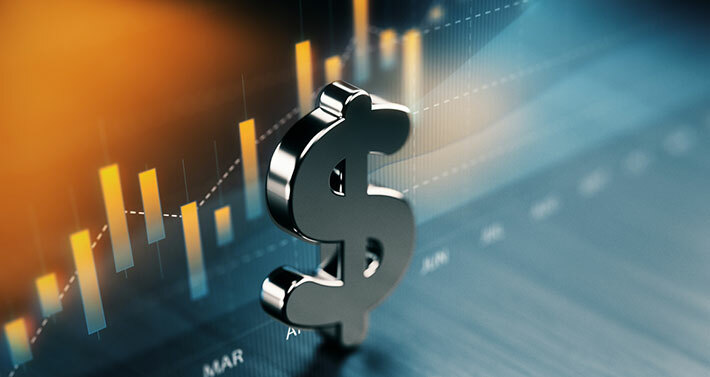 One reason this can be challenging is because there are many different areas across which a bank or credit union can evaluate profitability, including individual accounts, customers, relationships, products, officers, and branches. When and how you measure profitability for each of these will depend on your organization’s business priorities. There are few questions to ask yourself when determining profitability on a macro level, and for specific segments of your business. With projections to be the largest living generation by 2019, millennial shave significant influence over the success of businesses in almost any industry. They are the fastest growing customer base, with 85.3 million people in the U.S., and are expected to make up 44% of the workforce by 2022. So, if your bank or credit union is not focusing on this demographic in your marketing or recruitment efforts, it’s time to make a change. 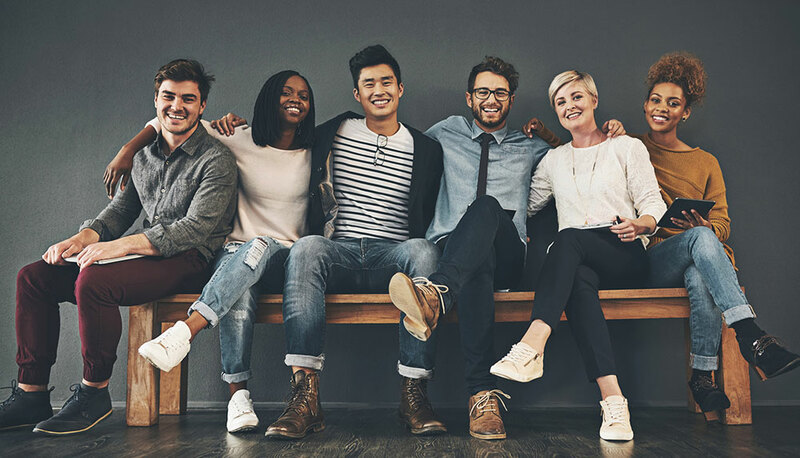 Consider these tips for incorporating millennials in your marketing and recruitment plans. Customer relationship management (CRM) platforms continue to be a staple in sales and marketing departments across financial institutions. According to the 2018 Guide to Financial Marketing, 54% of organizations have a CRM, and 22% intend to have one within the next 12-18 months. For those 22% looking to implement a CRM platform, there are a lot of factors that go into making a decision and then actually implementing the system. 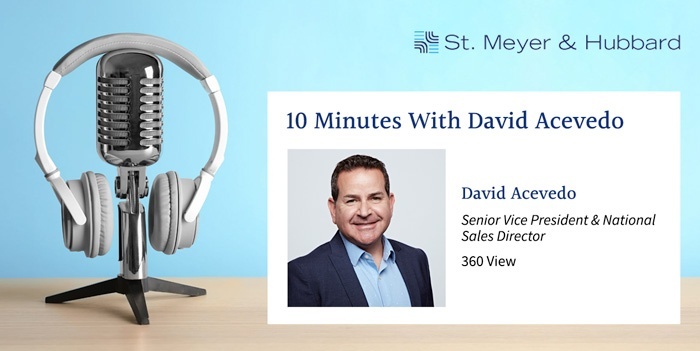 In a recent interview with St. Meyer and Hubbard, 360 View Senior Vice President and National Sales Director David Acevedo shared his thoughts on how to select and implement the right CRM for your business.